J P Paper Products , a well-established name in the domain of manufacturing, supplying and exporting Multifold Paper Towels. These products are used wherever there is a need to wipe or clean . Good absorption and ideal for high-consumption areas. 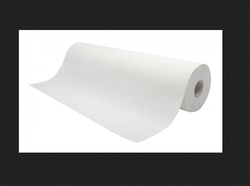 We are leading manufacturer of Paper Hand Towels used in Wash Rooms. Kimberly Clark is a renowned name in the field of hygiene. The Paper Towels we bring you from the credible manufacturer are soft; yet do not tear when wet. 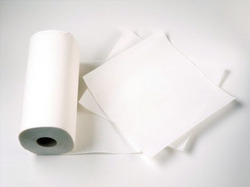 Valued by many of our end user for these qualities, these paper towels are easy to use and dispose so there in no chance of infection in public washrooms. We are mainly looking for queries from Pune. Hard Roll Towel (HRT) is made from superior quality paper pulp using modern technology by our talented proffessionals at our manufacturing unit.